10 Fabulous Photo Ideas That the Bride Must Use At Her Wedding! Once the dhoom dhamaka of an Indian wedding has settled and passed, all that remains to go back in time and relive those moments are your wedding photographs. And with how fabulous you look, of course you want to get all those memories clicked perfectly! A lot of us even have some special poses in mind that we’re dying to get clicked but may not be sure of how to angle them. Plus, more often than not, with all the wedding hustle that’s going on, we do tend to forget about capturing some of them. 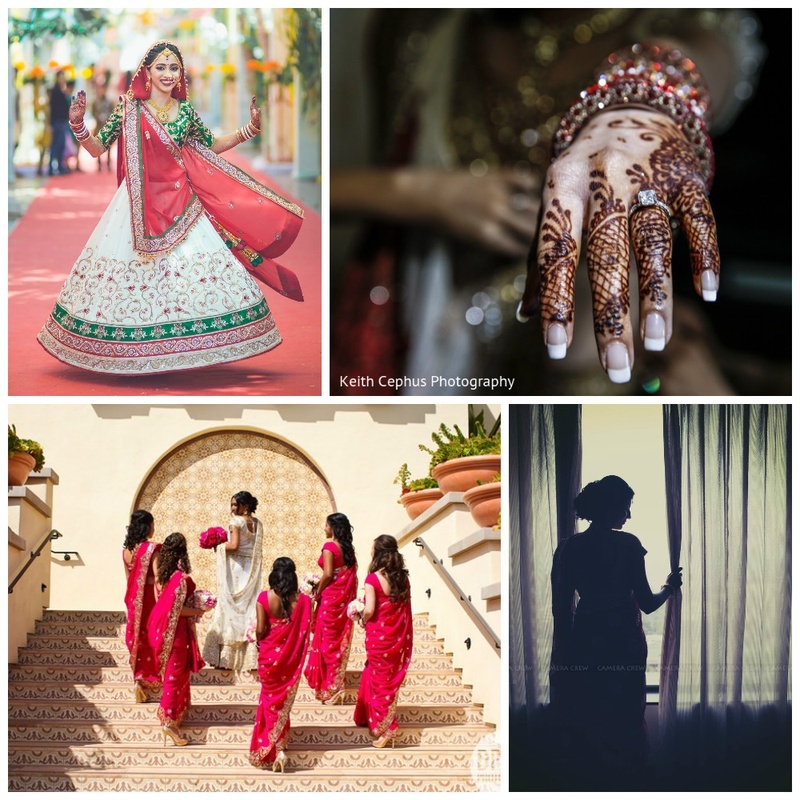 What we have for you here is a go-to list of some solo wedding photo ideas just for the Indian bride-to-be that’ll certainly make sure those beautiful moments are recorded beautifully. So scroll and check out these fab ideas that you simply cannot forget to include in your wedding photo album! WEDDING PHOTO IDEA: THE MANDATORY TWIRL! WEDDING PHOTO IDEA: ONE WITH YOUR GIRLS!